Greeley is about 45 minutes southeast of Fort Collins, and is slowly becoming a mecca for relocation within Colorado. As such, many homes are being built to allow for the influx of families and professionals. Because Greeley is also an older city in Colorado with homes that were built in the mid 1900's, Window Replacement is becoming very popular amongst homeowners who have older homes. Fort Collins Windows & Doors makes frequent pit stops in Greeley for door replacement and installations as well. Residents and businesses alike are clamoring for a high quality service specialist who can offer the whole ball of wax when it comes to home decor. We want you to have a partner you can truly trust, and one that you can call for new windows or doors when the time arrives. Greeley is surrounded by the smaller cities of Evans, Lucerne, Garden City, LaSalle, Windsor, Johnstown, and smaller towns as well. We offer our products and services to people all around Greeley, so if you are in the area, simply give us a call at 970-372-5120 to learn more about our replacement windows and doors. Our commitment to craftsmanship and installation is what separates us from other companies offering the same products and services. Our customer services is also what sets us apart, as we take great pride in connecting with each and every customer that contacts us. 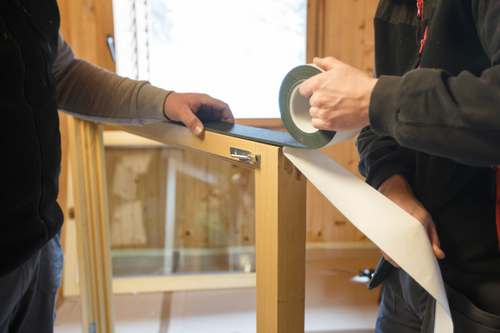 To learn more about window installation or door installation in your area, give Fort Collins Windows & Doors a call today at 970-372-5120.